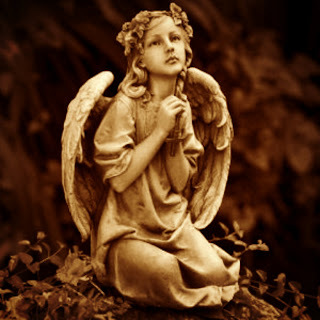 ... please pray for all that have been affected by the most horrible happenings in Connecticut! Karen I just came on to ask all my blog friends the same. My heart is so sick right now. I can't even bare to think what these families and this community are going through right now. This is a sad day. My heart is heavy. Our hearts are heavy with sadness and grief. Healing Prayers for all affected. I have just read the news on-line... What a horror! The parents are surely devastated, my thoughts are with them too.